Daily Dodge featured Chef Chanse with some pineapple tips. “Chef Chanse shows us the fastest and most efficient way to dice up a pineapple. 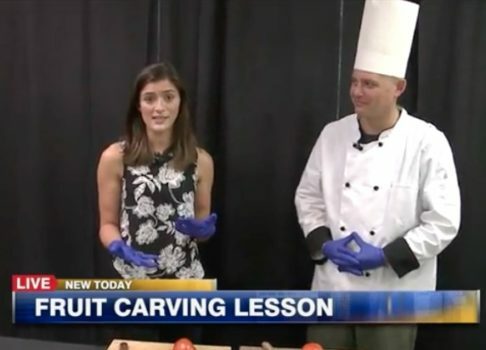 "Turning watermelon into masterpieces: A lesson in fruit carving"